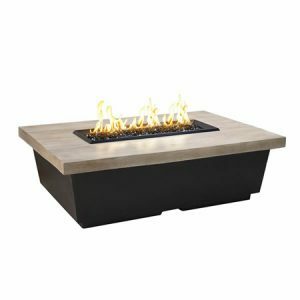 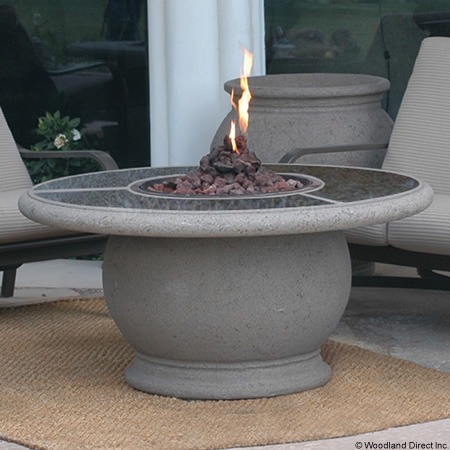 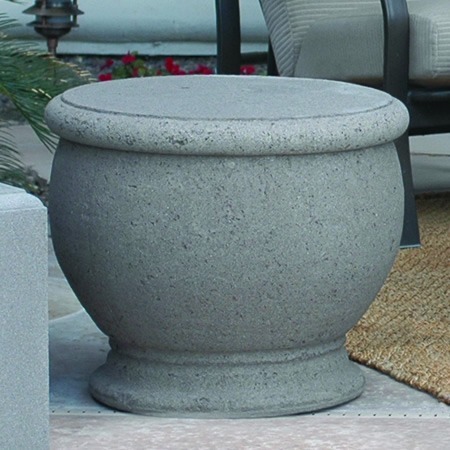 Accent your outdoor living area with the American Fyre Designs Amphora Fire table with Granite Top to create a warm gathering place for entertaining guests. 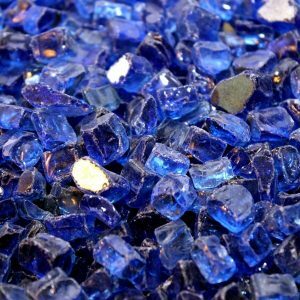 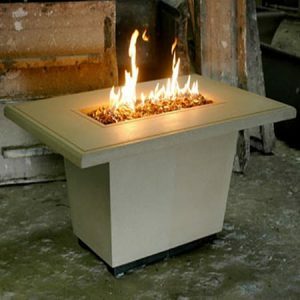 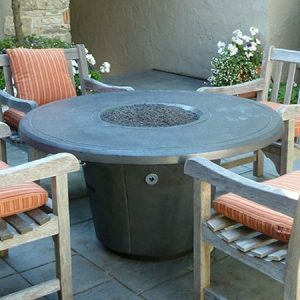 This fire pit is constructed of glass-fiber reinforced concrete, making it lightweight and durable in all climates. 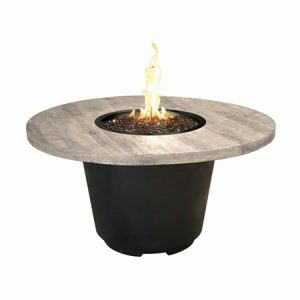 With its smooth circular top and even gas flame, the American Fyre Designs Amphora Fire table with Granite Top stands ready to welcome your guests for leisurely conversation and entertainment.